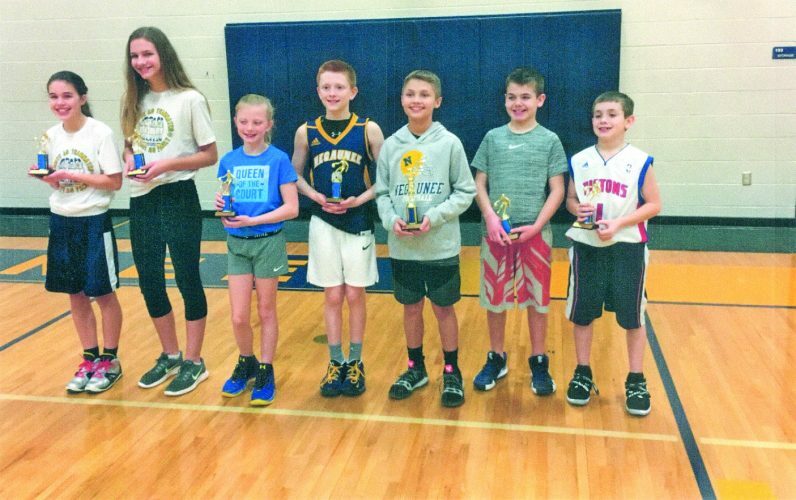 MARQUETTE — The Marquete TriMedia Under-10 Squirt AA hockey team completed its season with a record of 33-13-5, winning several tournaments, the District 8 championship and the NIHL league tourney, too. 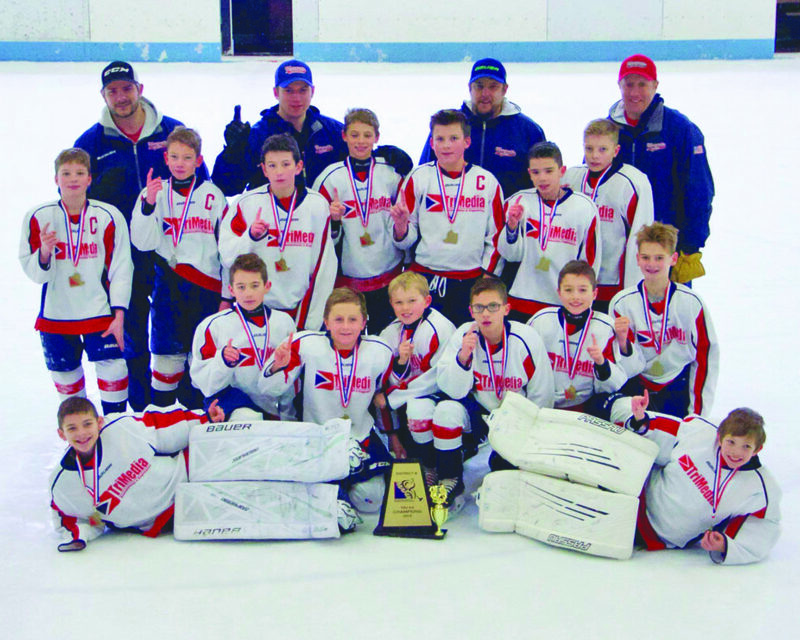 The district title advanced TriMedia to the Michigan Amateur Hockey Association state tournament, where it finished with a 2-0-1 record by beating the No. 4 Grosse Ile Islanders and the No. 3 Rochester Rattlers while tying the Soo Junior Lakers. 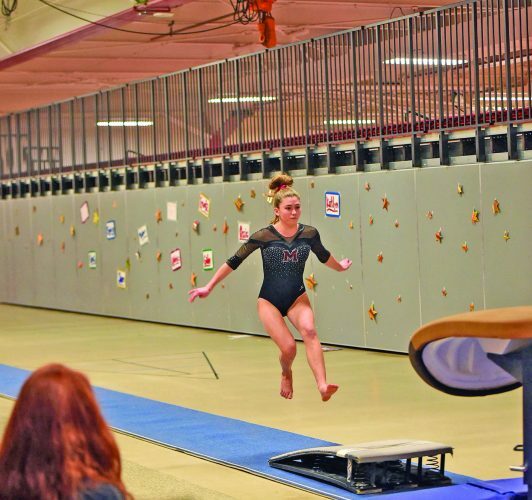 The team bowed out in the semifinals to the eventual state champion Saginaw Junior Spirit. 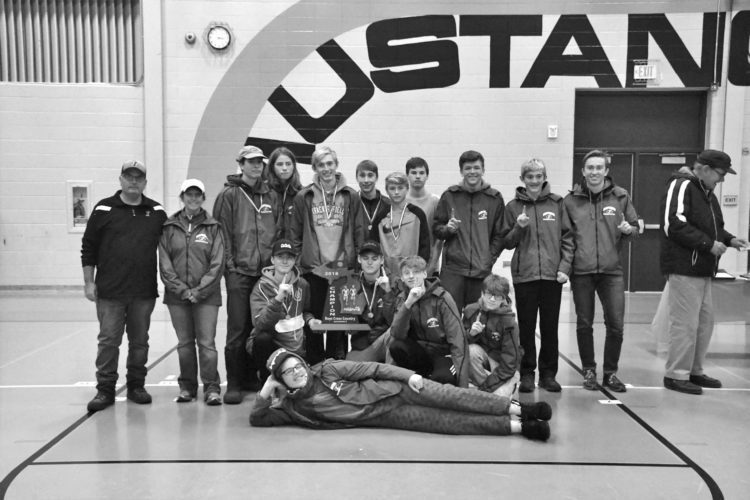 Members of the team include Easton Aho, Lucas Belkowski, Dre Benz, Owen Cardinal, Landon Carpenter, Corbin Gephart, Eli Havel, Brody LeMire, Luke Menard, Boden Moore, Kyle Moyer, Parker Nevenhoven, Owen Potulny, Lucas Reamer and Brody Sheldon. Head coach was Adam Carpenter and his assistant coaches were Kevin Moyer, Jim Pentecost and Jason LeMire. Information compiled by Journal Sports Editor Steve Brownlee. His email address is sbrownlee@ miningjournal.net.